You’ve likely heard of Mario, Zelda, FIFA and most recently Fortnight. There are games to to race, games to score, games to build, games to kill and games that tell stories. The World Health Organization (WHO) now classifies video-game addiction as a disease. Game Over means try again. As of 2018, the World Health Organization (WHO) includes obsessive gaming in their 2018 International Classification of Diseases (ICD). The WHO refers to this condition as “gaming disorder” and hopes the new classification will increase awareness among society, health care providers, and families regarding the consequences of compulsive video gaming. In an interview with CBS News, the Director of the WHO Department for Mental Health and Substance Abuse, Dr. Shekhar Saxena, cited "the need and the demand for treatment in many parts of the world." Gaming disorder is diagnosed “when a person's habit is of sufficient severity to result in significant impairment in personal, family, social, educational, occupational or other important areas of functioning," according to a tentative draft of the new policy. A recent poll found that 10% of surveyed gamers admitted to playing for 12 to 24 hours without interruption. The main characteristics of excessive gaming activity are similar to the features of substance and gambling disorders. Internet gaming addiction is associated with the same neurocircuitry, molecular and behavioral changes, according to a published review. Not everyone thinks that video gaming is a harmful or addictive activity. Many believe that video games expand the imagination, give children the opportunity to work collaboratively, and sharpen cognitive skills. 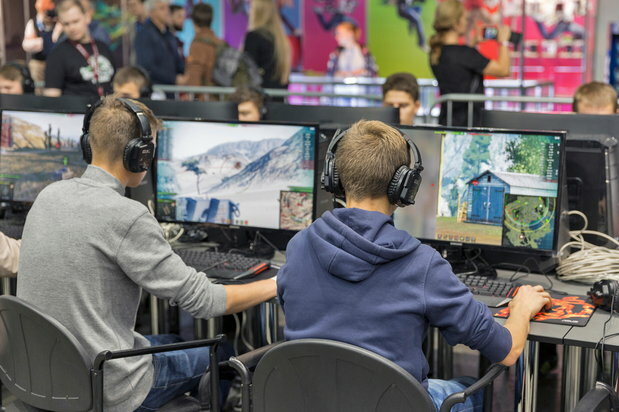 Yet, when young people spend a majority of their free time playing digital games at the expense of schoolwork, physical exercise, or social activities, the benefits of gaming should set off alarm bells. As an addiction, compulsive video-game playing has the risk of negatively affecting connections to family, friends, work and much more. Evidence shows excessive gamers may have mental health issues, including higher levels of anxiety, depression, and low self-esteem. With the increased knowledge of these conditions being linked to suicidal tendencies, the WHO believes that being proactive to the risks of excess gaming is critical. With gaming disorder only just being recognized, only time will tell how many gamers already meet its criteria. However, there’s already a digital wellness movement working on creating apps and tools that allow users to monitor and reduce their screen time. Facebook, Apple, and other tech giants recognize the need for vigilance and are focusing on of this preventive aspect of screen time. They have begun to incorporate self-imposed methods for users to limit their time gaming and to be more mindful of screen usage. With the classification of gaming disorder by the WHO, hopefully healthcare professionals, family, and friends will be more alert to this condition and seek out appropriate help for their loved ones. 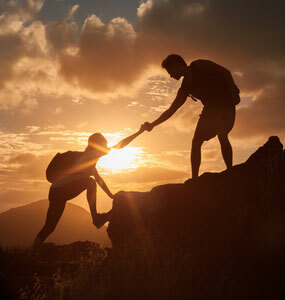 If you or someone you know is struggling with addiction, you can explore our directory of rehabilitation facilities or call 800-772-8219 to speak with a treatment specialist.